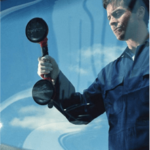 At Jeff’s Auto Glass it is our mission to provide you with an exceptional experience, from the moment you contact us our goal is to have your vehicle’s glass repaired or replaced at a great price and with as little downtime as possible. 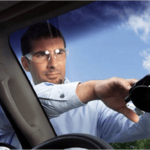 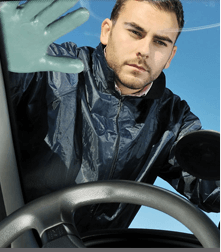 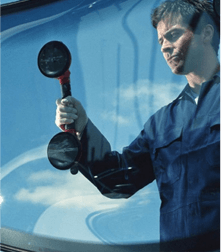 Our experienced technicians are capable of dealing with all your auto glass needs from passenger vehicles to commercial heavy trucks. 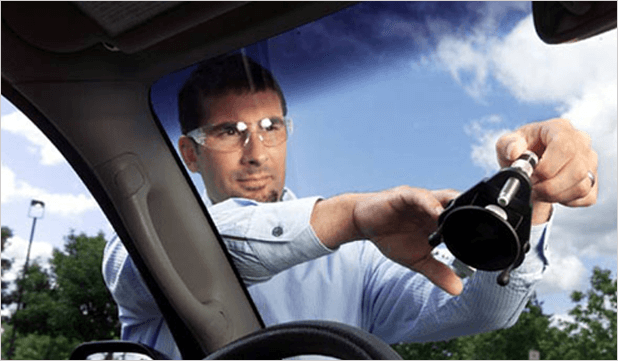 Please fill out the form below and our team will provide you with a quote for your auto glass replacement needs.